The world renowned Barbican is Europe’s largest performing arts centre – home to dance, film, music, theatre and visual arts. Representatives from the Barbican got in touch with Axiomatic having had no prior experience with an automated people counting system. None the less they understood the value that one could provide. As the Barbican covers such a vast area, they wanted a way of tracking their customer journeys, visitor numbers, and levels of engagement with different areas – such as shops and bars -throughout the site. Following their initial inquiry, we conducted a series of introductory phone calls to help us understand objectives of the Barbican and the specifications of the project. Our Installations Manager travelled to the Barbican to perform and official site survey. We deemed this necessary because of the complex layout of many areas of the site. During the survey we established locations of the counters, the environments they were to be operating in, and other potentially unforeseen circumstances that may not have been taken into account had we not visited. The type of counter we recommended was the Brickstream 3D video people counter. The 3D offered highly accurate performance and the ability to bring data from all areas of the site back to a central server location. 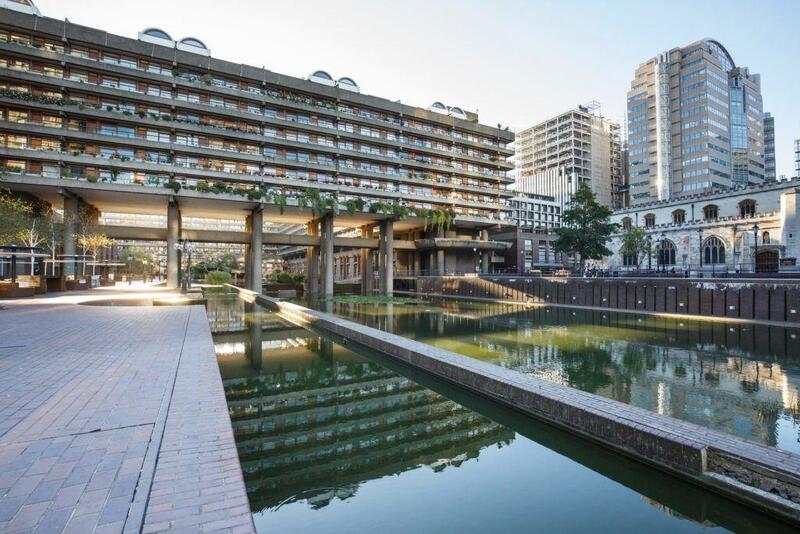 To make the most of existing knowledge of the site’s existing infrastructure, the Barbican opted to install their system themselves – following guidance from Axiomatic. The Barbican use our basic reporting package, which allows them to easily view their daily, weekly, and monthly footfall figures across all areas of their site. Axiomatic’s Support Department monitors the Barbican’s system to proactively tackle any issues, and perform continuous software updates. We look forward to continuing our relationship with the Barbican in the future!